An exclusive cultural event will take place in Greece from September 26th to October 1st, 2019. 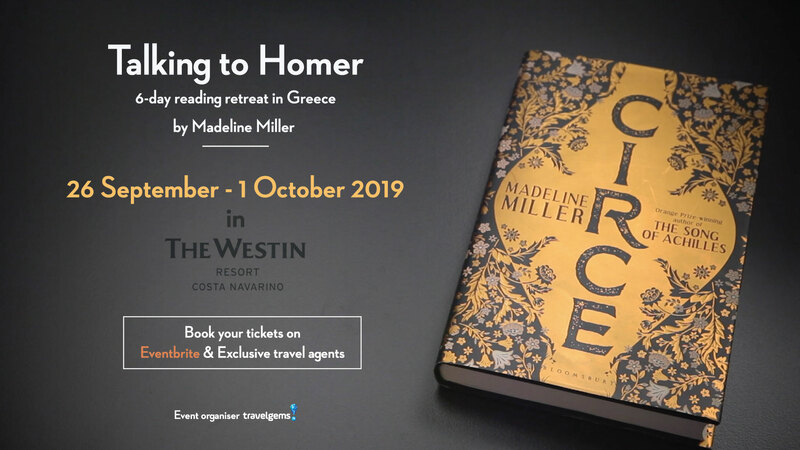 The 6-day “reading retreat” is designed for a limited number of participants, with the award-winning American author of the iconic books “Circe” and “Song of Achilles”, Mrs. Madeline Miller. Miller draws her inspiration from the writings of Homer and is well known for her ability to bring the myths into contemporary reality, creating a relevance that promotes the ancient Greek spirit and culture. Madeline Miller’s first novel, “The Song of Achilles”, was awarded the 2012 Orange Prize for Fiction and was a New York Times bestseller. Her second novel, “Circe”, an instant #1 New York Times bestseller, was the Book of the Month Club’s best book of the year and was chosen as the Best Fantasy 2018 by Goodreads. It is a rich, imaginative narrative of the emotional life of a woman, who for centuries has been the embodiment of emasculation. Madeline Miller has successfully turned Circe’s story to an epic tale of courage and female empowerment with major relevance. 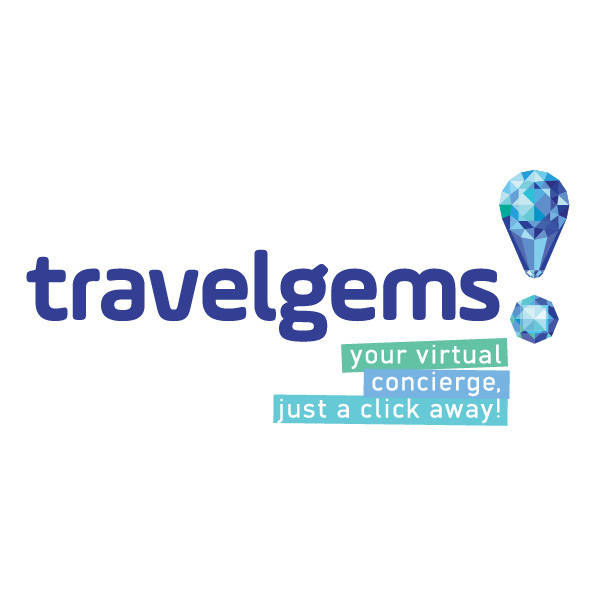 I.D descriptor: Event organizer is travelgems. Madeline’s Miller media kit: https://authorsunbound.com/madeline-miller-media-kit.